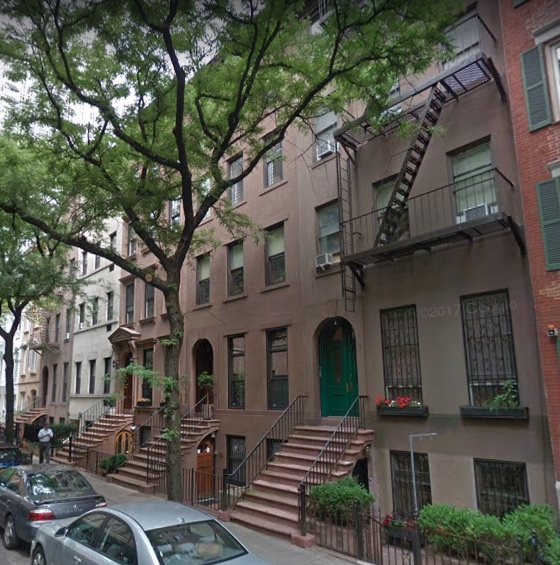 Avant Capital Partners has originated a $4.1 million loan secured by a multifamily property in the Kips Bay neighborhood of Manhattan. The Property is a Six-story building containing one duplex community facility space and four floor-through four-bedroom rental apartments. Loan proceeds refinanced the existing mortgage debt, pay property taxes and building violations, and fund reserves and closing costs. The Property is approximately a half-mile southeast of Grand Central Terminal and the surrounding office buildings as well as one block west of the New York University School of Medicine, which features the Tisch Hospital.